The first Black Friday sale at Fenwick was back in 2014 where customers could shop with up to 75% off selected products. The deals were so good the company decided to extend Black Friday up until November 30th. You can be sure Fenwick will keep offering its customers better discounts on this iconic USA event day. Valued at £452million with 11 stores across the UK, the department store was founded by John James Fenwick in 1882, which Mark Fenwick now chairs. There are brands from A to Z such as Armani, Ben Sherman and so many more, too many to list really. If you want to visit your nearest Fenwick store these are the locations they can be found in; Bond Street, London, Bracknell, Brent Cross, Canterbury, Colchester, Kingston upon Thames, Leicester, Newcastle upon Tyne, Tunbridge Wells, Windsor and York. Deals are IN-STORE only because they do not offer online shopping. 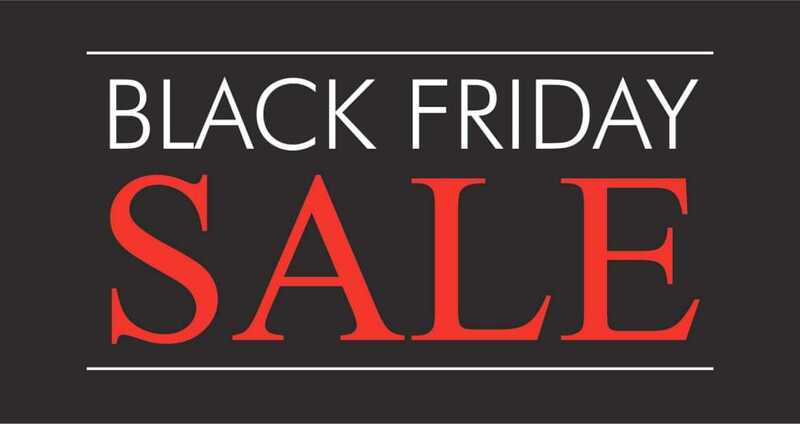 If you do go into a Fenwick store and see any Black Friday deal please do share on this page. We would love for you to add the location of Fenwick store, product and price. Fenwick Black Friday deals will be in selected stores around the UK. Last year the Black Friday sale at Brent Cross was extended from the one day sale (friday) until the Sunday where the store was offering up to 75% ff selected item, surely they got to beat that this year. Are Fenwick doing the Black Friday 2016 sale this year? Hopefully they are as I love their products. I love what Fenwick is doing right now, seeing Christmas Jumper Day 2015 is coming soon you can buy yours today. This is all good when you pick one of the Fenwick sweaters. Oh Deer, Festive Bird and so many more. Head on over to the website and then click on the top banner saying jumpers and then they will let you know how much the jumpers are and where you can buy them from. That is really good to know, I thought all Fenwick stores would have been doing Black Friday deals all over the week in all stores. But looking at your list above only 2 of them are being Brent Cross and Windsor, which is a shame because the only day i get off is Sunday and my local store is Bracknell. If you visit Fenwick Bond Street you will be able to get your hands on The Wow Dress by Osman for only £300, its was £1200 so that’s 50% off ladies. How come Fenwick doesn’t sell product online on its website? They would make so much more money over the shopping seasons such as Black Friday. Will Fenwick stores be opening up normal times or will they be opening ealier for Black Friday on Nov 27th?